Remodeled and able to close quickly! 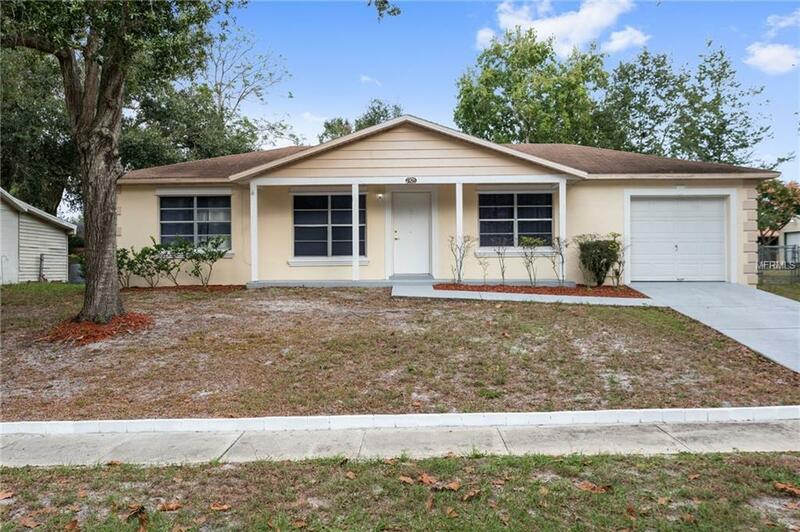 Here is a nicely updated and move-in ready home in the heart of Ocoee. This 4 bedroom, 2 bathroom home has been entirely repainted recently. The kitchen has been remodeled with new cabinets, countertops and appliances. This is a split floor plan with a very spacious living room. The garage has also been repainted. The fenced-in backyard is huge! This home would also make a great long-term rental property. Ocoee is conveniently located near the 429 highway and HWY 50. Gain easy access to Orlando, Winter Garden and Apopka. Homes such as this are hard to come by so schedule your visit today!